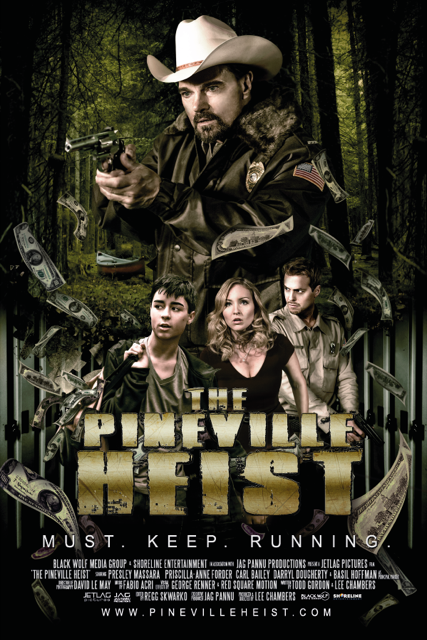 Seventeen year old Aaron Stevens stumbles into the aftermath of a five million dollar bank heist gone wrong. Hiding under a canoe, Aaron partially catches the murder of one of the robbers. In the chaos he sneaks away with the money and heads straight for the closest place of safety, his high school. Terrified, Aaron tells his shocking tale to Amanda Becker, his drama teacher, but it doesn't take long for one of the psychotic robbers to show up. In the locked down school the pair are relentlessly pursued in a quest to get the money back and wipe out the evidence.